Sibiuis without any trace of doubt one of the most beautiful cities in Romania. Still preserving the medieval atmosphere of a glorious past and with quite evident Hungarian and Saxon influences, this city will wake up in you the need to just pack your things and go to Romania to Discover Sibiu. Just book a ticket, reserve a few days for wandering around this amazing place and open your eyes as widely e as you can. 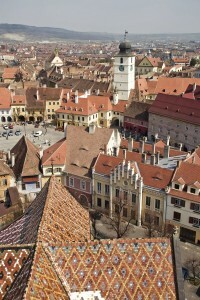 Sibiu is an important cultural and economic centre of South Transylvania. 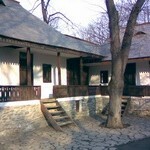 Yeah, you’ve heard me right: Transylvania, Dracula’s house! A few centuries ago it was the capital of the Principality of Transylvania and nowadays it is the capital of Sibiu County. Located in Cibin Depression and crossed by Cibin River, the city is only 20km away from the highest mountainous chain in Romania, Fagaras Mountains. The climate characterizing this area is temperate-continental, with an average temperature of 8 or 9 degrees, therefore get some warm clothes when you get here. Many Romanians will boast about Sibiuhaving been the European Capital of Culture in 2007 and even more about the wonderful and complimenting words Forbes magazine used to describe this city as “Europe’s 8th most idyllic place to live”. The designation of European Capital was possibly mainly due to the great collaboration between Sibiu and Luxembourg and especially due to the social rebirth the city went through in the past few years. As expected this has led to an increase in the number and quality of cultural events in the area. 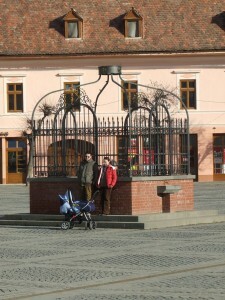 What makes Sibiu so special? It is easy. 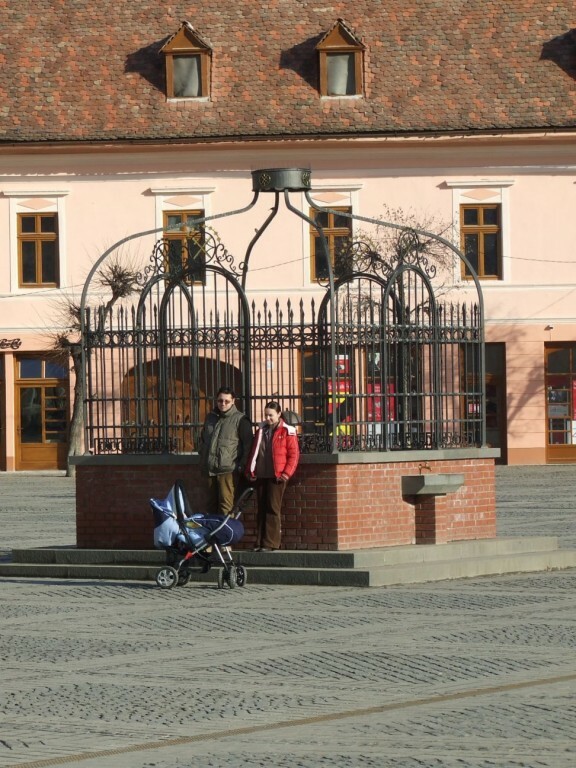 Besides the wonderful and welcoming people inviting you to discover their home, Sibiu still keeps traces of the center of Transylvanian Saxons it once used to be. Places such asBrukenthalPalacewith obvious and beautiful Baroque elements, the Grand Square, the Blue House, the Jesuit Church, the Small Squareand the Liar’s Bridge are only but a few elements that will add flavor and story to your holiday, but will also make your stay more challenging and adventurous. 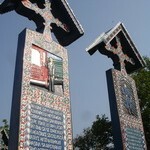 The city can also brag with three theatres, an amazing philharmonic orchestra and an annual festival of performing arts. It’s mostly about culture and discovering new traditions and customs. Discover Sibiu means mainly revealing that part of you craving for culture, for finding out new things, meeting a new culture and going back home with amazing information.